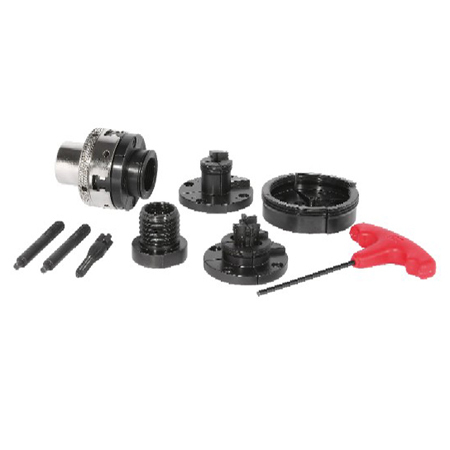 SIP woodturning chuck set is a fully functioning 54mm diameter, 4 jaw self centring chuck complete with interchangeable jaw sets and a screw chuck. This is an essential holding device for anyone involved in miniature woodworking. 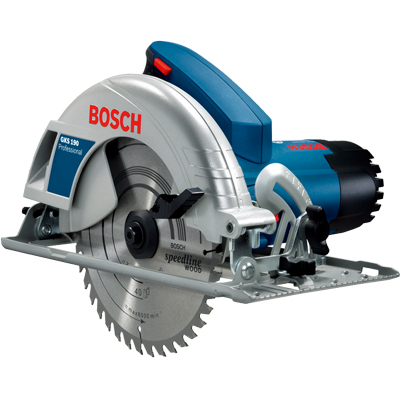 Beautifully engineered and supplied in a fitted case offering superb quality for money. 3/4" x 16 TPI spindle thread size. • Highly lightweight - just 1.78kg!